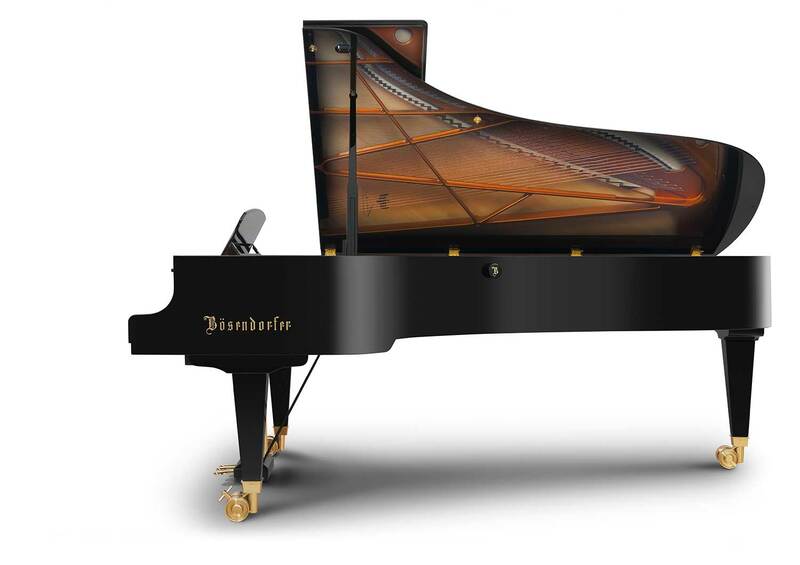 We are the official distributor of Bösendorfer in French-speaking Switzerland. Come and discover the legendary pianos of the prestigious Viennese brand at FNX Music in Romont. Handcrafted in Austria, Bösendorfer pianos are unique instruments that benefit from know-how passed down from generation to generation as well as first-class materials. 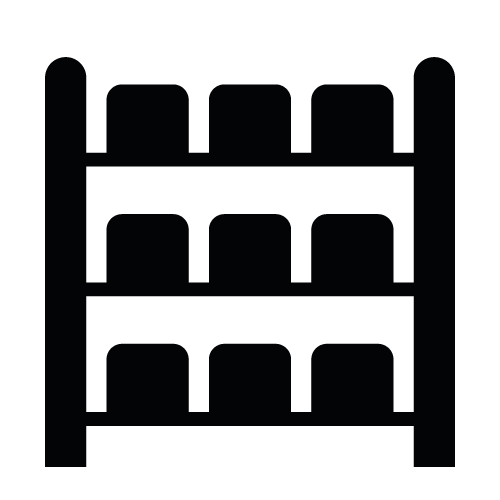 Delivery and rental for concerts everywhere in Romandie.